Both the Little Stingrays and the Basic program require a separate fundraising deposit fee by cheque or cash. This fee can be worked off during the season by a variety of fundraisers and sales, including sponsorship at the Super 7 meet, collection of pledges at the Swim-a-thon, participating in the bottle drive,sales of Purdy’s chocolates, etc. Swimming fees (online payment) and fundraising deposits (by cheque) are payable at the time of online registration. Separate fundraising cheques can be dropped off to our Registrar. The following refund policy and trial period apply to our summer swimming season ONLY. This two week trial period is available to new registrants so that they can “try out” swimming with minimal financial implications. A new registrant is someone who has not previously swam with the club and must register and pay the full registration fees. 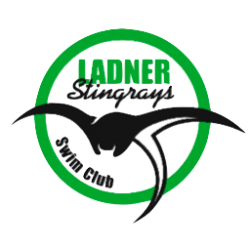 If, after the first two weeks of practices, a new registrant decides that thy do not want to continue swimming with the Stingrays, a refund of all fees and deposits less a $75 administration fee will be granted. To withdraw. contact our club registrar no later than May 15th by email to request a refund. The Fundraising deposit provided after registration will be refunded upon successful completion of fundraising dollar target or hours. 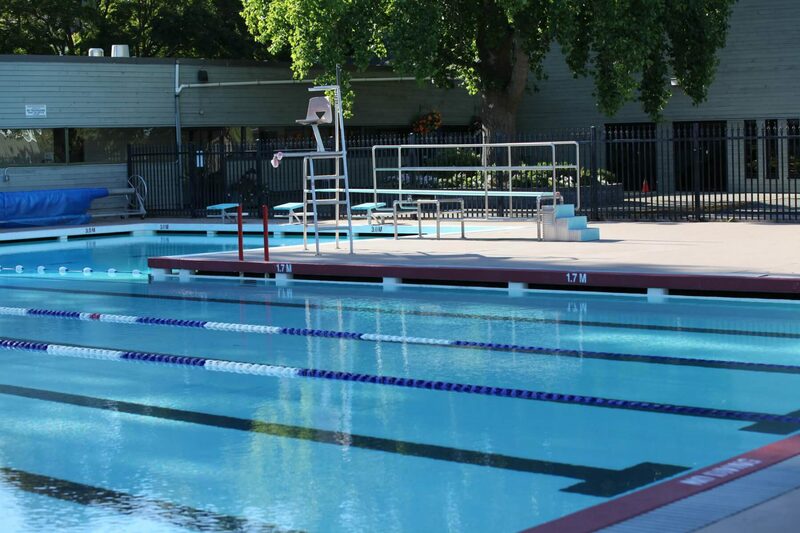 Swimming fees are payable at the time of online registration. The following refund policy applies to our winter maintenance session ONLY. When a written request is received by the end of the first two weeks of the winter maintenance session, there will be a full refund of the swimmer’s fees LESS a $50 administration fee. No refunds will be provided after the first two weeks of the winter maintenance session, unless there are extenuating circumstances, in which case, refunds will be made on an individual basis. The amount refunded will be decided by the club President, Registrar or Treasurer.